Mid-Michigan has an opportunity to learn more about Frank Lloyd Wright, the man dubbed as "the greatest American architect of all time," by the American Institute of Architects. On Sunday, October 8, from 1:00-4:00 p.m., the four Wright homes in Okemos, Michigan, will be on a home tour sponsored by the Historical Society of Greater Lansing and Docomomo US/MI. Wright designed 33 homes in Michigan between 1939 and 1958, including the four in Okemos. The homes are in the "Usonian" style. Each is a single-story dwelling without a garage or much storage. The homes are often L-shaped to fit around gardens and terraces, incorporating the natural surroundings into Wright's design. Prior to the tour, Susan J. Bandes--author, director of the Museum Studies Program at MSU, and professor of Art History--will give a free lecture on the homes that Wright designed in Okemos, including several that were not built, and the continued importance of Frank Lloyd Wright. The lecture will begin in Room 188 in the Psychology Building on the MSU Campus. 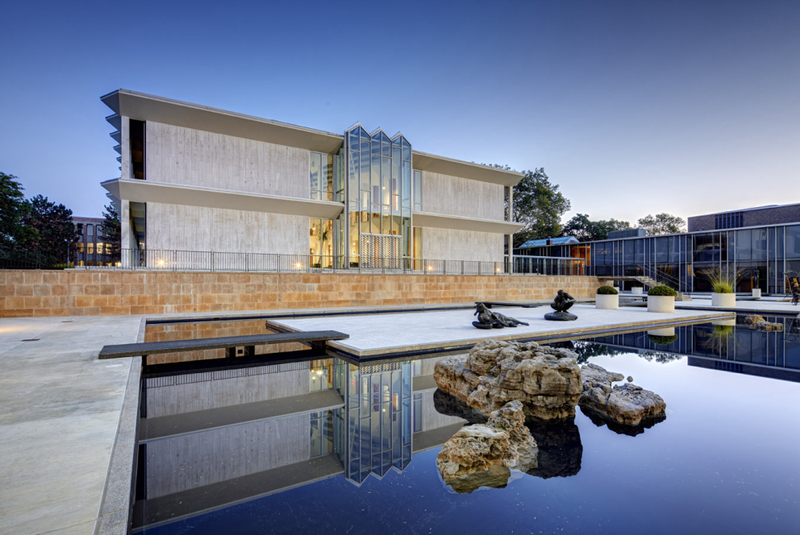 The Okemos tour and lecture is part of a statewide recognition organized by Docomomo US/MI on the occasion of what would have been Wright's 150th birthday. Celebrations of Wright's birth are also being organized across the country. Tickets are $20 and are available to purchase online and will be available at the lecture and at the Goetsch Winckler House between 1:00 and 3:00 p.m. during the tour. Susan J. Bandes, the former director of the Kresge Art Museum, is an expert on Modernism and recently authored Mid-Michigan Modern: From Frank Lloyd Wright to Googie, published by MSU Press in October 2016. Bandes's book will also be available for purchase at the lecture and at the Goetsch Winckler House.